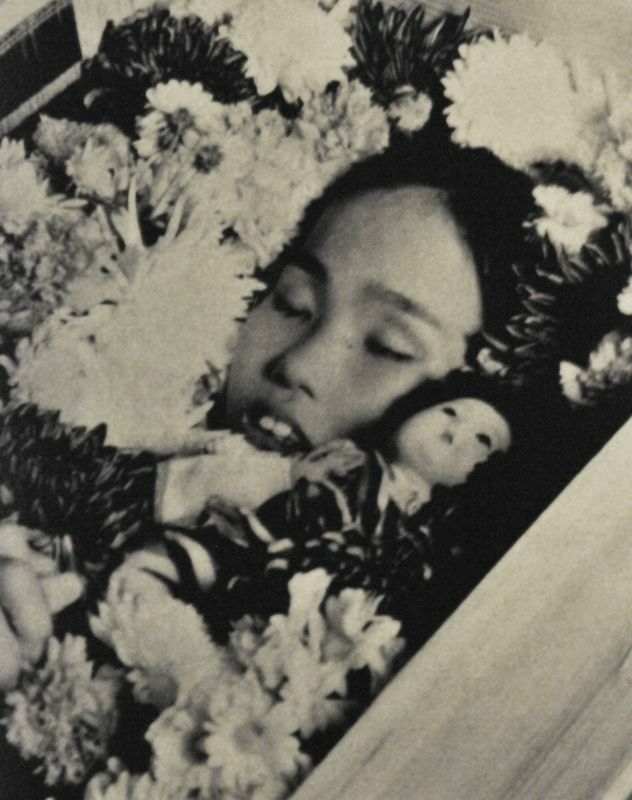 Sadako and the Thousand Paper Cranes Setting: 1955 in a hospital room in Hiroshima, Japan. Sadako, a 12 year old girl, is sitting on a chair in a hospital room reading a book.... This is the story of Sadako. 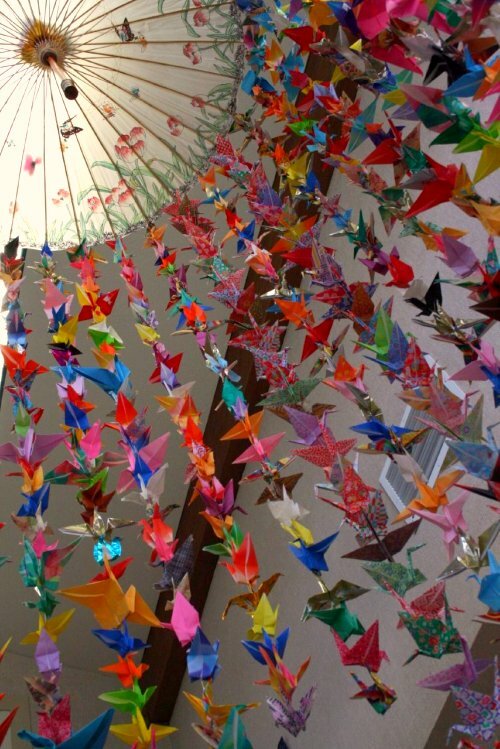 She is the little girl who set out to make 1000 paper cranes. It�s a good story. We may have heard it before but to hear it again won�t matter. 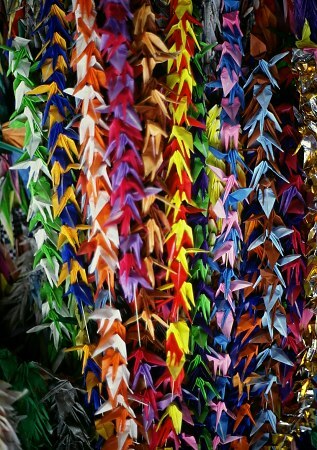 Sadako and the Thousand Paper Cranes is a work of historical fiction based on the life of a real girl who fell ill with leukemia caused by radiation from the atomic bombing of Hirsohima by the United States. 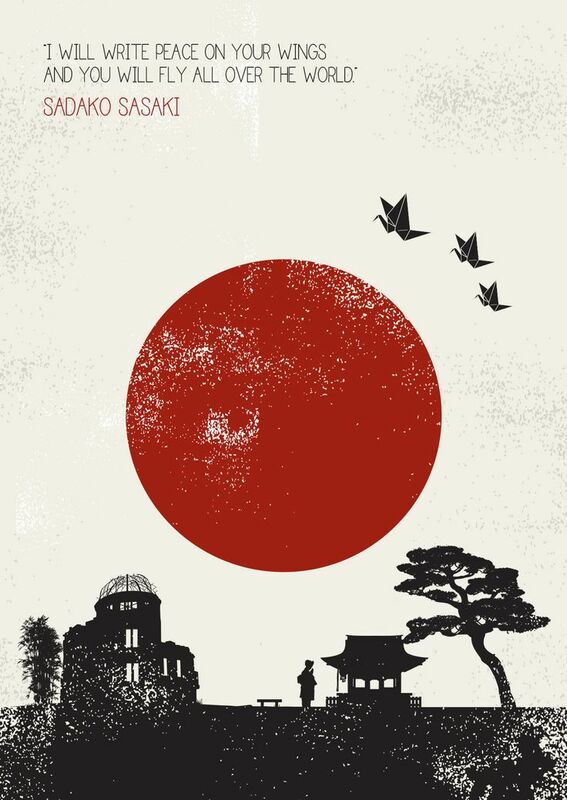 1/01/1977�� Before reading Sadako and the Thousand Paper Cranes, I had two misconceptions about the story. First, my image of Sadako in the story was the same with the scary and long-haired Sadako of The Ring and The Grudge. Second, I thought the cranes were those large equipments used for lifting heavy objects like those used in construction sites.